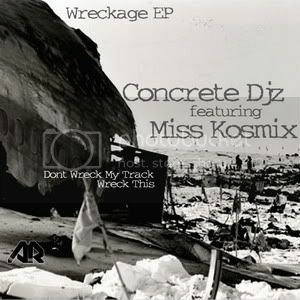 Concrete Djz & Miss Kosmix got together to deliver a big techno blaster of EP. Aiming directly to dancefloors with 2 strong and energetic tracks in different styles. Classic Armatura Bonus sound hits again on the 16th edition.